Find the radius of a circle given the circumference is . Find the length of the radius of a circle given the diameter is 3. A circle has a circumference of inches. What is the radius of the circle? The circumference of a circle is given by , where is the circumference and is the radius. Oscar's bike will travel for the wheels on his bike to make one complete rotation. What is the radius of the wheels on Oscar's bike? Round to the nearest inch? Since radius is half the diameter, we can conclude that the radius of the wheel can be rounded to . 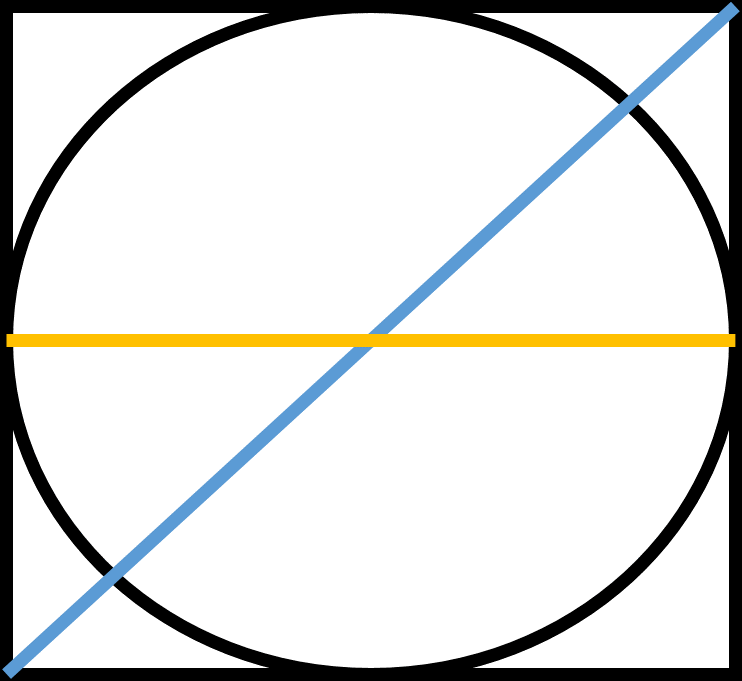 What is the radius of a circle whose area is ? Michael's Clock has an area of . Find the radius. Divide each side by to get rid of it on both sides. Your new equation should look like this.